The aesthetics of your teeth can be negatively affected due to many factors. Teeth can become chipped, stained, or cracked over time. As a result, you may lose your confidence in smiling or showing your teeth. Fortunately, there are many treatment options to address these issues. One of these treatments is dental veneers. Veneers are extremely durable thin shells made of tooth-coloured materials. At Bendigo Smiles, we are proud to provide natural-looking and long-lasting dental veneers for a natural, beautiful smile. If you are interested how veneers can transform your smile, ask our dentist during consultation. 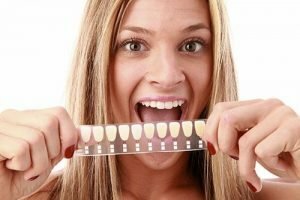 The best way to determine if you are a good candidate for veneers is to visit a skilled dentist. In order to have veneers placed, you must have good periodontal and overall health, be committed to proper oral hygiene habits, and have a sufficient amount of tooth enamel, as your dentist may need to remove a thin layer of enamel before placing the veneers. The dental veneer procedure usually requires two to three visits. The procedure consists of diagnosis and treatment planning, preparation of the teeth that will receive treatment, and bonding of the veneers on the surface of your teeth using a special curing light. 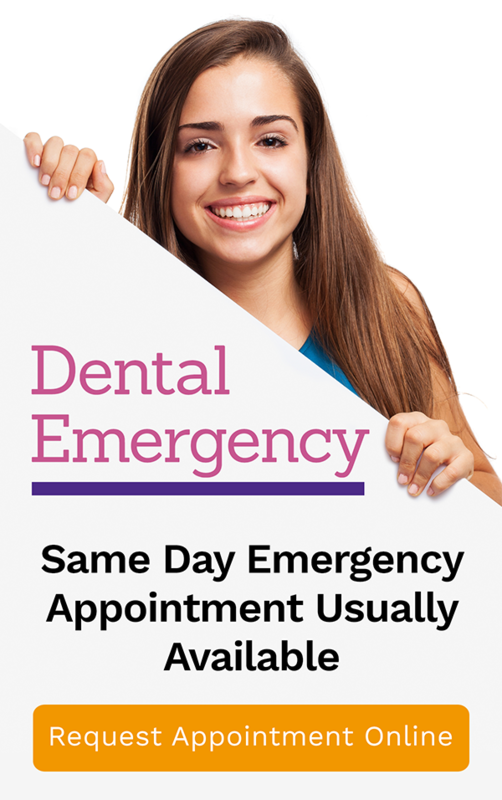 If you think your smile needs any kind of fix, including dental veneers, visit Bendigo Smiles today! Our doctors are expert in crafting the smile of your dreams. We also offer a wide range of cosmetic dental procedures in case your smile issue requires more than just a veneer.